I've gone for vitality and health as a primary goal, but tried to balance this with defence as a secondary (gear that adds both is ideal). So I'm not a pure health tank, nor pure defence, but somewhere in between. Some tanks have 30-40k hp, but weaker defence, some 12k defence, but a smaller health pool. 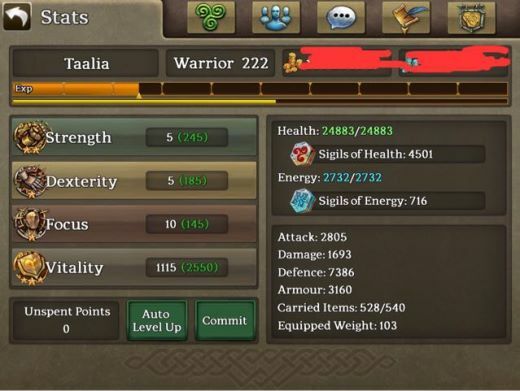 I am usually 25k health and 7k defence. I'd rather have vit or dex than strength, but I wanted a defence helm. Causing damage is of little interest. Though it's important to be able to hit a target to get its attention. If I'm soloing something I use a voidfire focus spear and spear ring. If you don't have EDL the best general purpose shield is the grey fortitude one, which adds vit, while some situations call for the gold endurance one with higher elemental resists and evades. 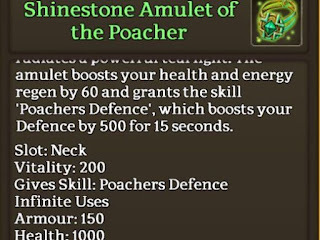 This is my favourite tank amulet, though stargem and trailblazer sets work for a balanced build, as do skain / gara ironroot or stonebark sets. 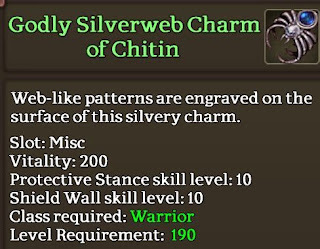 Imperial and godly chitin are probably the best tank charms, but after that skain charms are good, even standalone rather than as sets. Bracelets are where you build up your stats. Vit, dex, health, defence. 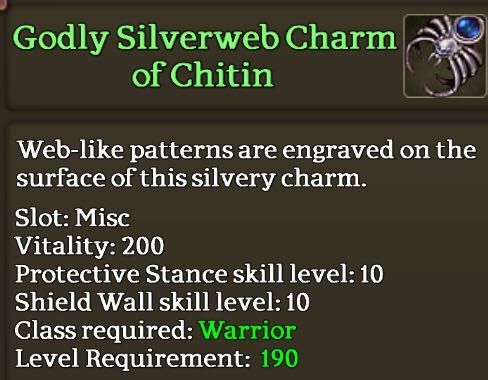 The Gele Bracelet gives melee combat which helps landing shield bashes, and more importantly, landing taunts and warcries, and means I don't have to hotswap skill rings which lets me focus on other things. I like expensive jewellery. But the huntsman is also elegant. 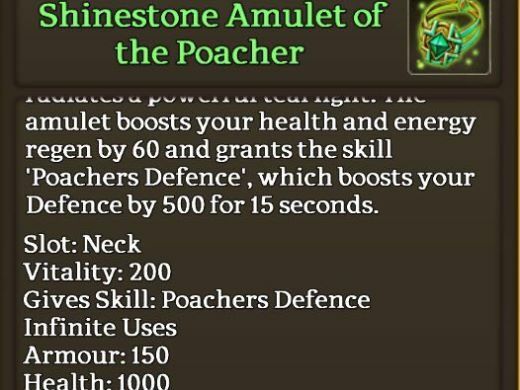 15% makes a big uptick if you have high defence already. I wear this for the extra chaos resistance. 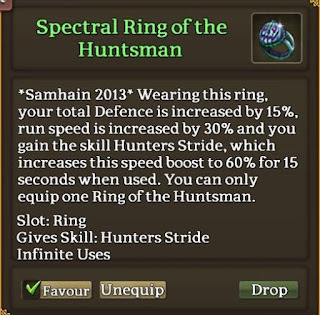 It definitely helps, though another skain or proteus ring, or runic celerity ring could substitute for added defence. The extra focus doesn't hurt - I am spamming all 6 skills pretty constantly. 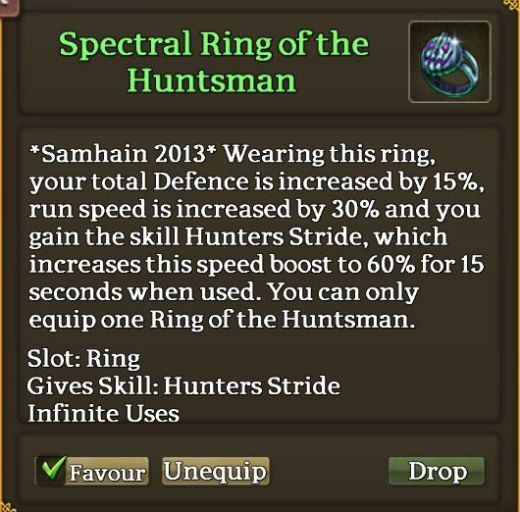 Now if you don't have access to skain rings, there are runic rings and proteus rings which give vit and skills. The ironroot ring adds health rather than defence, so it's a third choice of skain ring for tanks. The dog pet is also extremely useful - the ranged attack is great to start a pull. 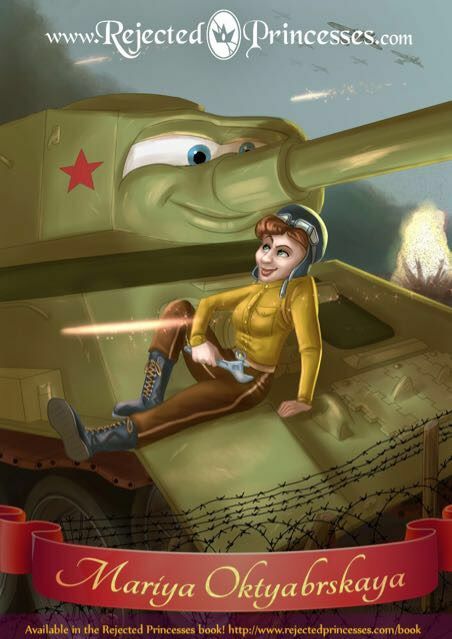 See #taaliastips "a tank girls best friend"
All of these are just toys. We'll discuss those in part 3.